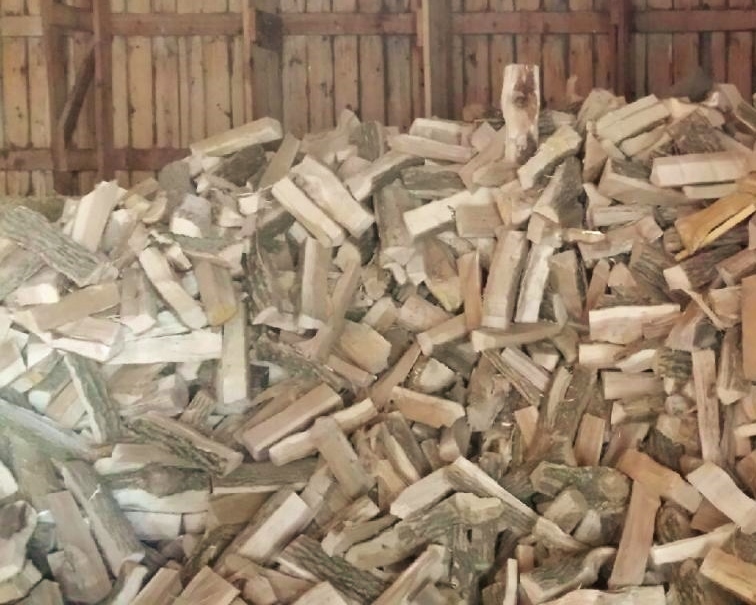 Call today to order a cord or two of seasoned split ozaukee firewood! Delivery available on our premium split seasoned hardwood firewood. Can deliver to Washington County, Sheboygan County, Ozaukee County and Northern Milwaukee County!